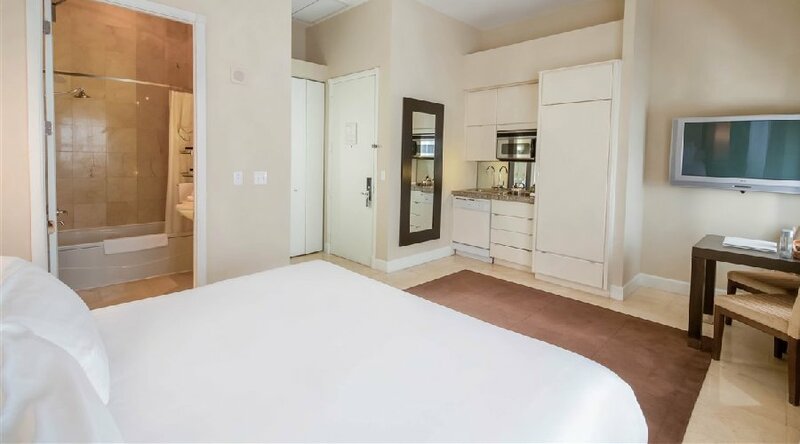 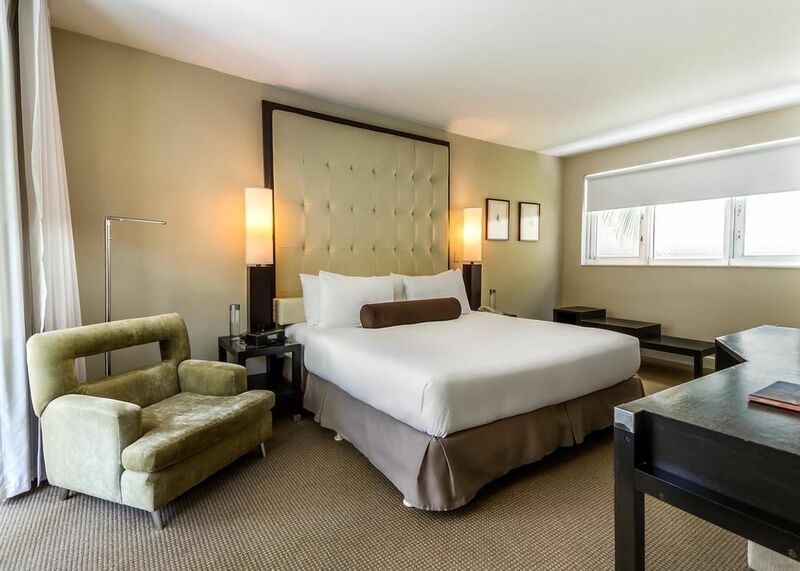 Our roomy studio suite is a tranquil retreat with a spa bathroom, kitchenette and dining table for two. 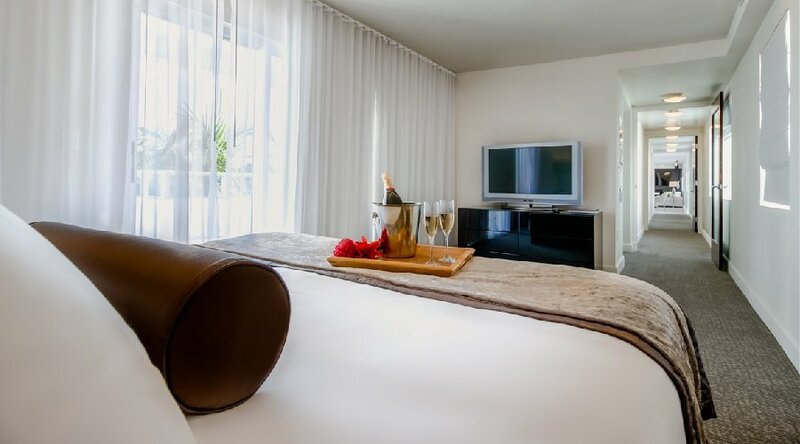 Enjoy its high ceilings, plush king bed and flat screen TV for watching movies in the evenings. 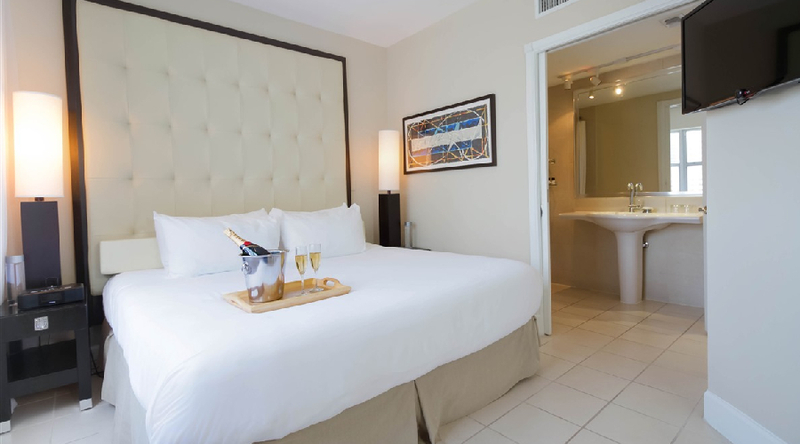 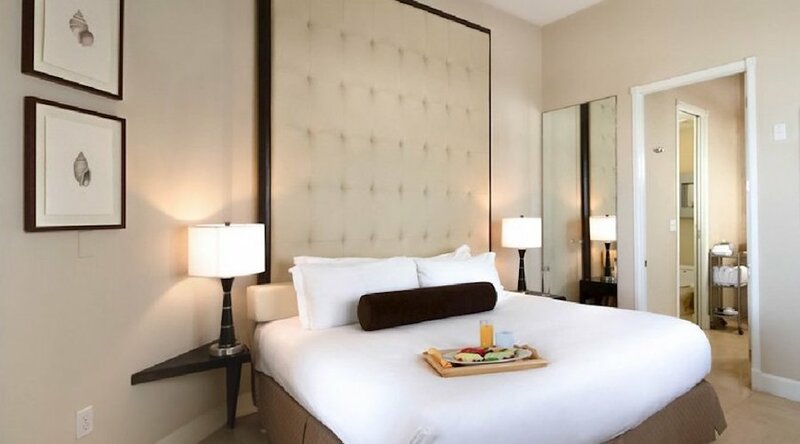 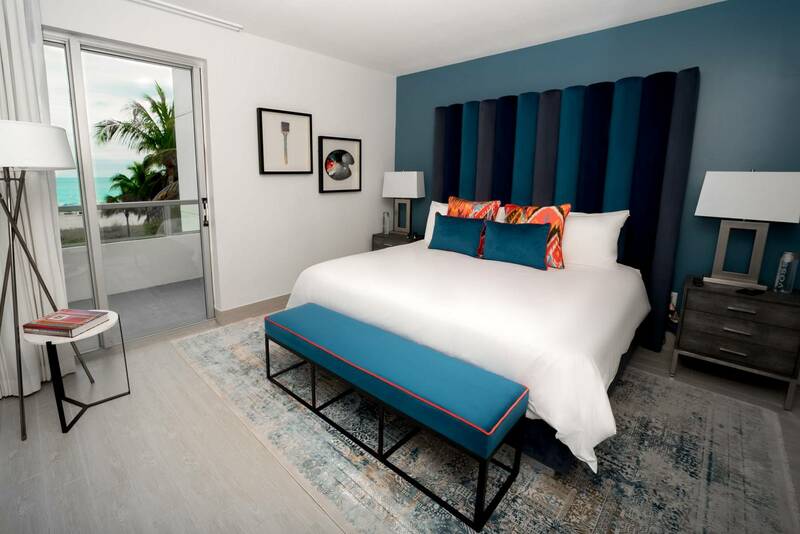 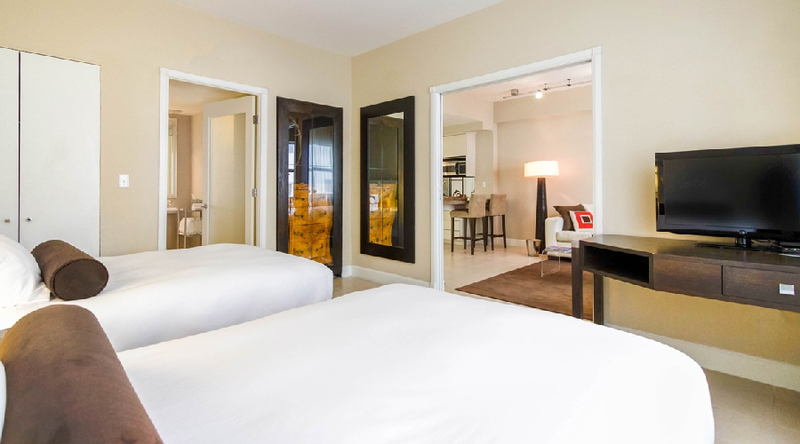 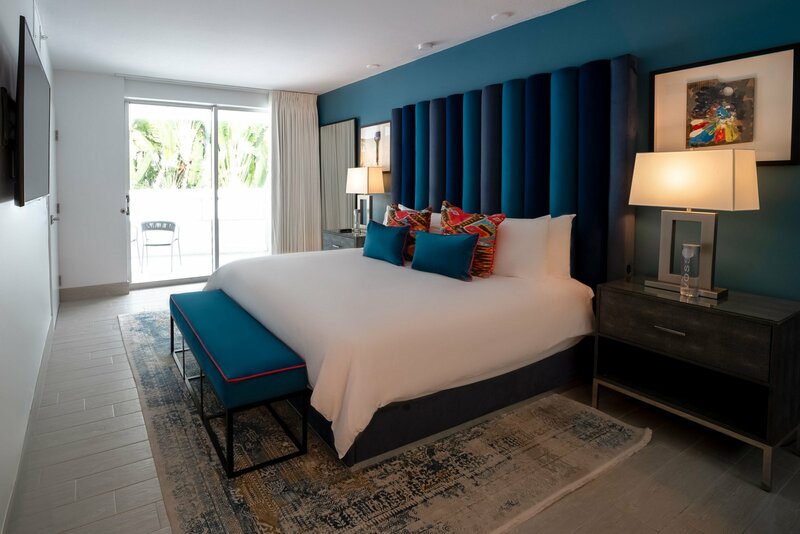 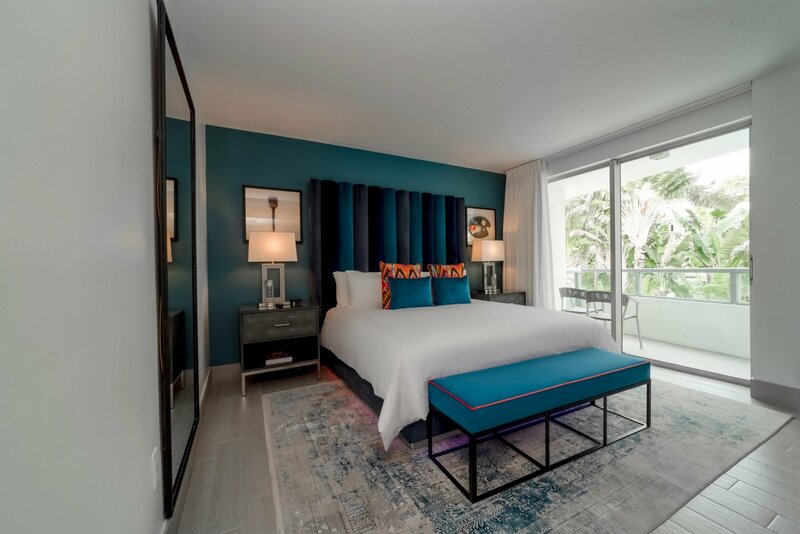 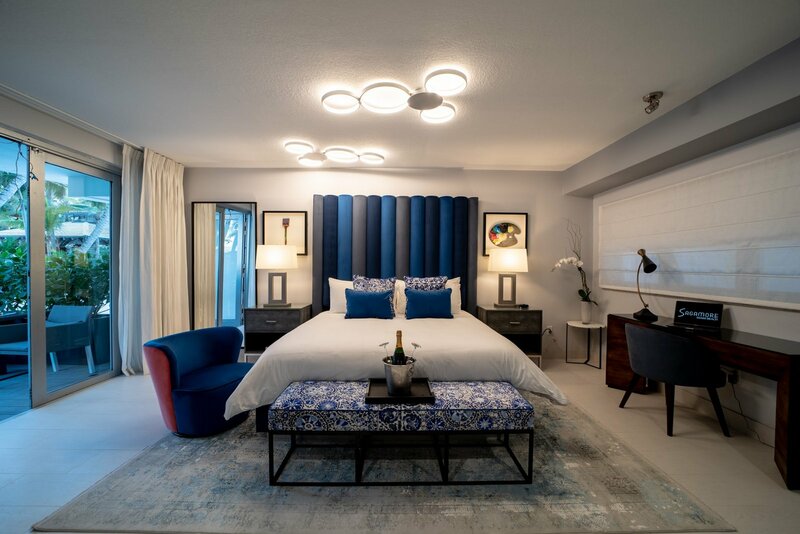 With an array of thoughtful amenities, it’s the perfect place to call home after a day of fun in Miami Beach.